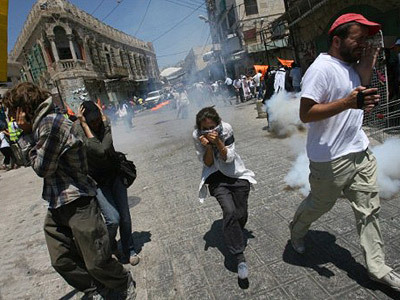 Palestinian President Mahmoud Abbas said in his Friday address he will urge full UN status for the Palestinian people. The address comes ahead a meeting of the UN General Assembly next week. There is a risk that the US will oppose the move using its veto. 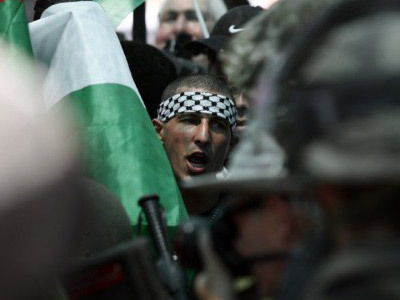 Israel has also warned of dire consequences if Palestinian statehood is recognized. 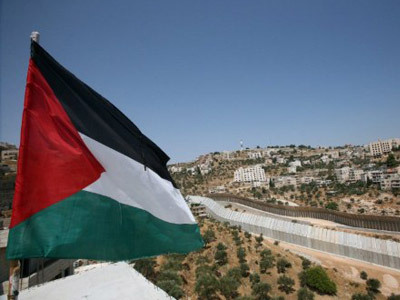 Abbas stressed that Palestinians are not seeking to delegitimize Israel, but only the occupation of Palestinian territories by taking the UN route to statehood, Haaretz newspaper reported. "What I will take to the UN will be the suffering and concerns of our people that have been taking place over 63 years living under the occupation," Abbas said. 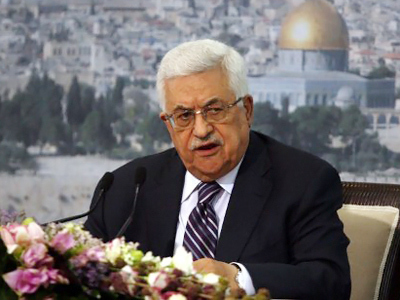 Abbas gave an address in Ramallah in the lead-up to the vote on Palestinian statehood, which is due to take place in the UN General Assembly on September 23. Representatives of the major Palestinian party Fatah and the Islamist movement Hamas met in Gaza on Thursday to discuss the Palestinian Authority's upcoming bid as well as the frozen reconciliation deal between the two factions, Maan news agency reported on Friday. Hamas leader Ismail Radwan said that the sides hold differing opinions on the effectiveness of the UN bid, but agree that national unity is a priority. 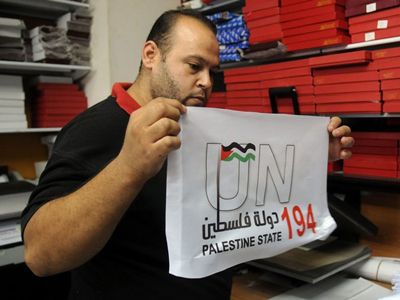 While most UN members support the bid, approval by the General Assembly would only give the Palestinians non-member state status. For full recognition, the bid would have to be approved by the UN Security Council – and the United States has said it will use its veto to block it.